Joseph McKay Miller, 76 of Laura passed away the evening of April 11, 2019 at his home. He was born October 2, 1942 in Preble County, son of the late Russell H. and Annetta (McKay) Miller. In addition to his parents, he was preceded in death by his sister, Margaret Constable on December 12, 2012 and a brother, Herbert Miller in infancy. 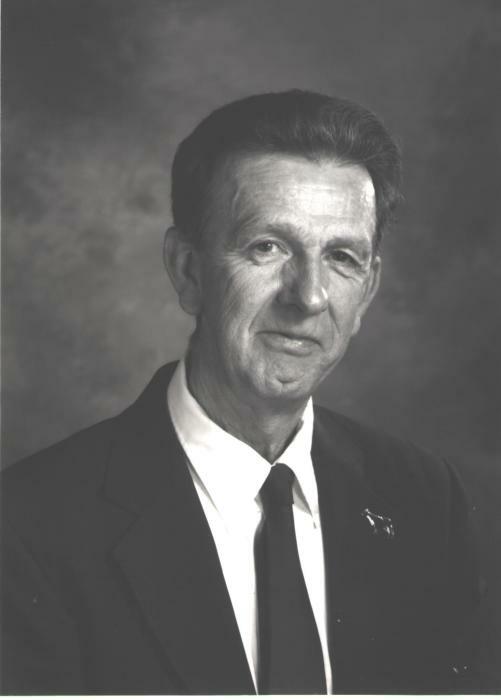 He attended Lewisburg Schools and graduated from Seaman High School (Adams County) in 1960. He graduated from The Ohio State University with a Bachelor of Science in Agriculture in August 1964. While at OSU, he worked in the Dairy Barn and this began his passion for Brown Swiss Cattle. At OSU, he was a member of the Dairy Judging Team that won the National contest and a member of Alpha Gamma Sigma Fraternity. Promoting Youth and Dairy Cattle was his passion. He was 4-H advisor for 20 years, started the Kountry Kids 4-H Club, and the Darke County Dairy Grooming Contest. He is a National Brown Swiss Member, served as a National Brown Swiss Director and served as the National Brown Swiss Youth Coordinator. He took trips to Brazil and China to promote Dairy Cattle in those countries. He was able to travel twice to Switzerland for International Brown Swiss Cattle Conference. He served the Ohio Brown Swiss Association as Secretary-Treasurer for 40 years and received the Progressive Breeder’s Award. He was the President and Secretary of Ohio PDCA. He received many honors for his involvement: the Ohio State Dairy Science Hall of Service, Ohio State Fair Hall of Fame, and the Ohio Spring Dairy Expo Award of Honor. He taught math at Northridge (Northeastern-Clark), Twin Valley North, and Tri Village. He retired from Wayne Industries in December 2005. He served as President on the Tri Village Board of Education. He was a former member of the New Madison United Methodist Church where he was Lay Leader, Treasurer, and a Sunday School Teacher. He is now a member of the Union United Methodist Church where he had served as Treasurer. He is survived by his wife, Mary K. Miller (Norris) of 54 years, daughter Anne Marie Kress (David), grandsons Webb and Tyler, and nephews Charles Robert Constable, Jim Constable, Lee Constable, and Scott Constable and numerous other nieces and nephews. The family would like to give a special thanks to Joseph’s care giver Donna Miller, Brethren’s Home Care and the Miami County Hospice staff. Funeral services will be held at 10:30 AM on Wednesday, April 17, 2019 at Union United Methodist Church, 222 Shaw Rd, Union, OH 45322 with Pastor Jeffrey Blair officiating. Burial will follow in Unity Cemetery, Laura. The family will receive friends from 4-8 PM Tuesday, April 16 at Hale-Sarver Family Funeral Home, 284 N. Miami St, West Milton. Memorial contribution may be made to National Brown Swiss Youth Fund, 800 Pleasant St, Beloit, WI 53511, Ohio Brown Swiss Association, 17815 Roettger Rd, Botkins, OH 45306, or Darke County Dairy Committee, 7747 Zerber Rd, Bradford, OH 45308. Online memories of Joseph may be left for the family at www.hale-sarver.com.